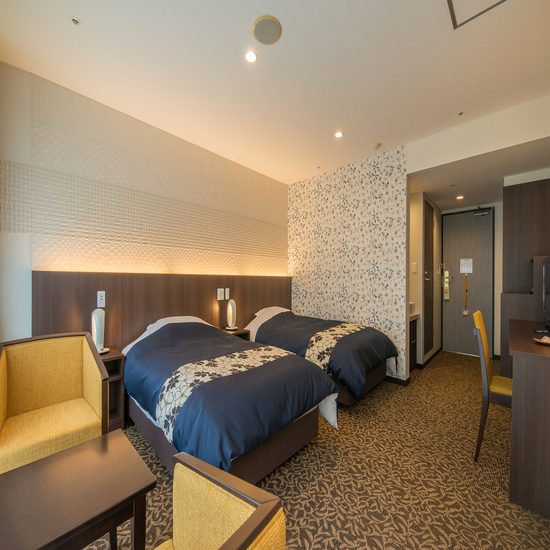 Hotel New Welcity Yugawara is perfectly located for both business and leisure guests in Hakone. Both business travelers and tourists can enjoy the hotel's facilities and services. Facilities like free Wi-Fi in all rooms, car park, meeting facilities, restaurant, elevator are readily available for you to enjoy. 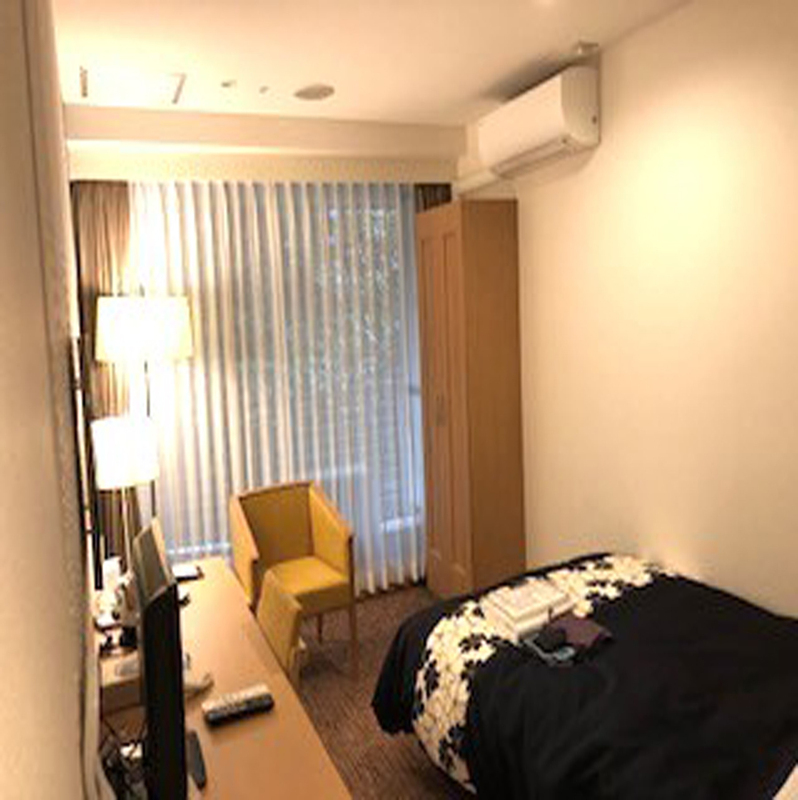 Television LCD/plasma screen, non smoking rooms, air conditioning, television, satellite/cable TV can be found in selected guestrooms. The hotel offers various recreational opportunities. 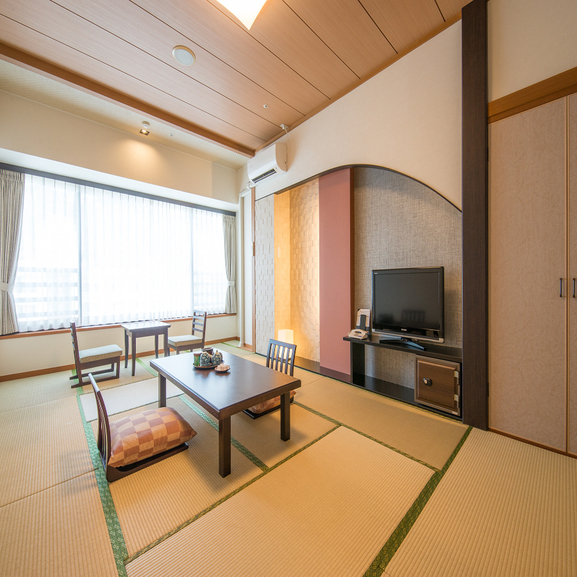 Discover all Hakone has to offer by making Hotel New Welcity Yugawara your base.